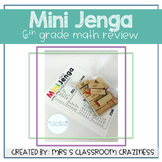 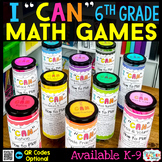 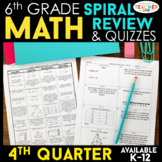 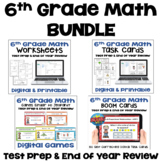 Also included in: ZONK Review Game BUNDLE for 6th Grade Math! 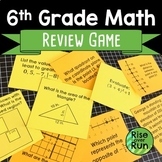 6th grade Math Review Game: Math-e-Magic Land! 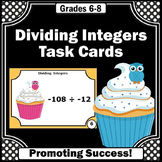 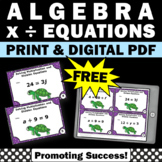 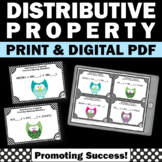 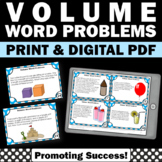 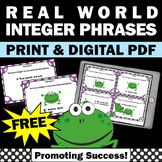 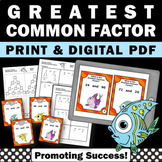 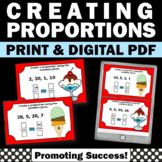 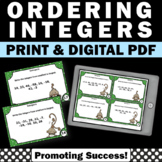 You will receive 26 proportions task cards for 6th grade and special education math students. 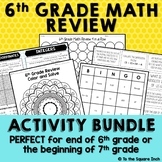 Ideas for games and activities are included, such as a scavenger hunt or SCOOT. 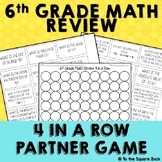 Use them in math centers or stations as a proportions review, test prep, formative assessment or extra morning work practice.